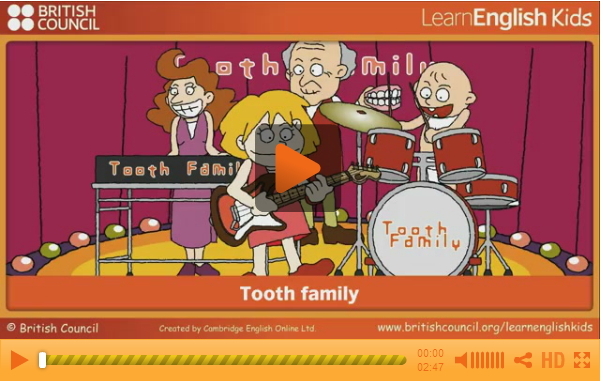 Who is in the Tooth Family? Listen to the family sing! Try some activities and learn about teeth and how to look after them.